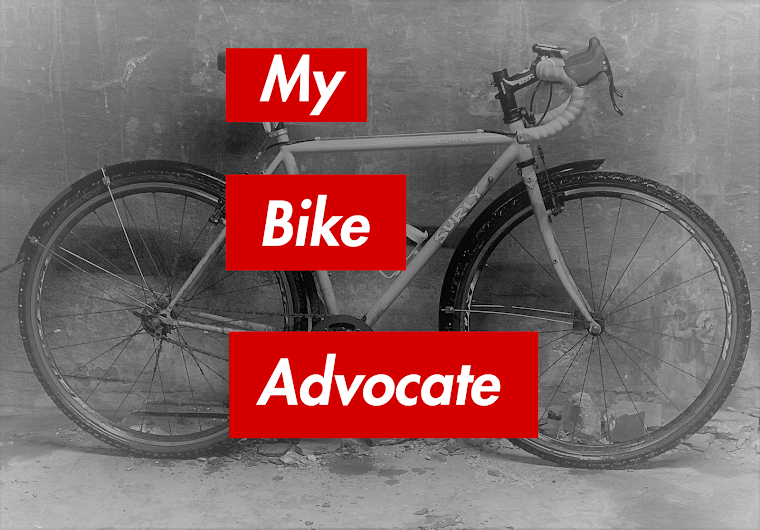 My Bike Advocate: Who Causes Bicyclists' Deaths? This is a good post. thnks.